Since originating in Japan in 1922, Reiki has been adapted to cultural traditions across the world. Reiki practitioners use a technique called palm healing or hands-on healing through which a �universal energy� is transferred through the palms of the practitioner to the patient in order to encourage emotional or physical healing. Discover why Reiki is so unique and learn about its origins, five precepts, attunements, basic hand positions, and special treatments created by Reiki�s founder, Mikao Usui. All the spiritual practices here have been specifically chosen to guide readers on a path of love, light, healing, and self-knowledge. 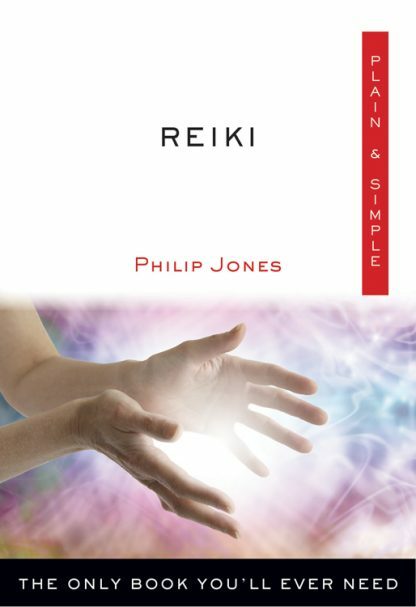 Philip Jones studied yoga, Reiki, and other healing therapies for well over 10 years. He currently teaches yoga in Sheffield in England.